Coffee production in the Central African Republic peaked in 1992 at 529,000 60-kg bags of coffee beans. In 2011 coffee production is estimated at 151,000 bags. Central African Republic is a landlocked country bordering Sudan, Chad, the Congo and Cameroon. Most of the terrain of the Central African Republic is plateaus that sit at elevations from 1,600 feet above sea level to about 3,600 feet. 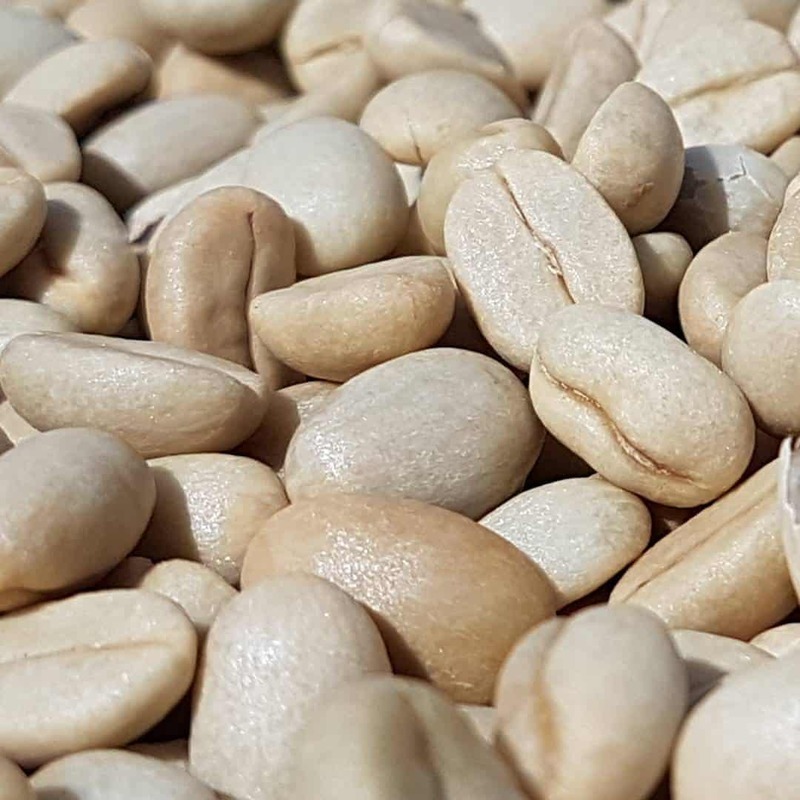 The main cash crops for export from the Central African Republic include coffee as well as tobacco and cotton while principal food crops include sesame, plantains, peanuts, cassava, sorghum, maize and millet. The population of the Central African Republic is about 4.4 million and the country is one of Africa’s ten poorest countries. 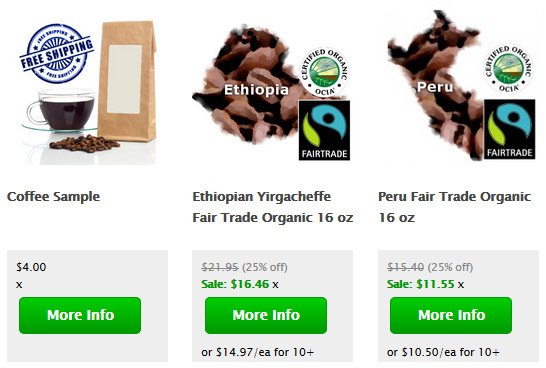 Thank You for Visiting Espresso Coffee Guide and Reading About Central African Republic Coffee! Savor Your Coffee and Espresso!